New Finger Monkey Cage Models Available! 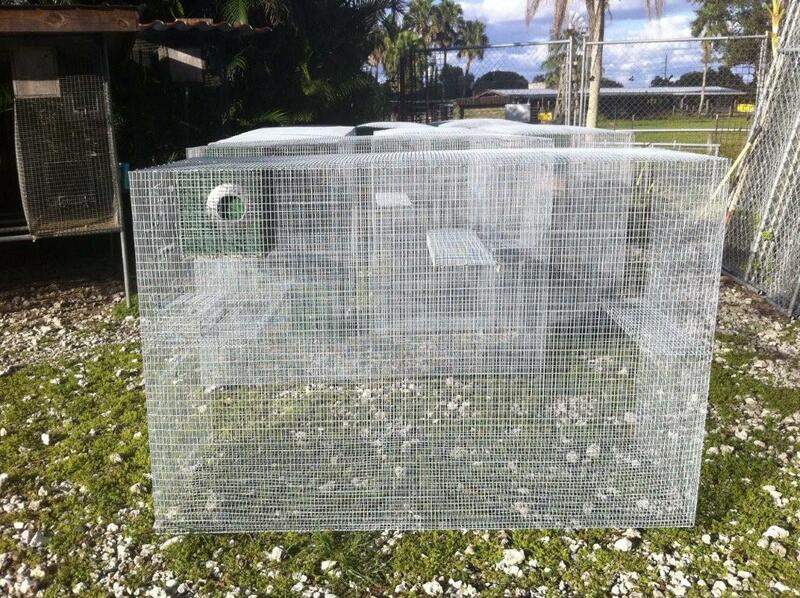 Contact us for more details and pricing! 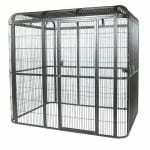 Made up to specifications cages available for your pet marmoset monkey. 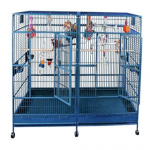 We have cages available for baby marmosets and adult marmosets. 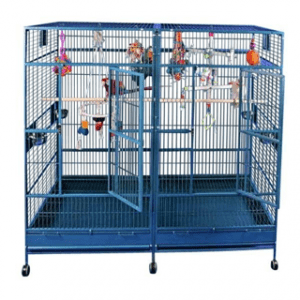 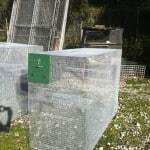 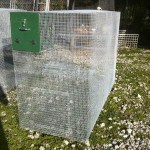 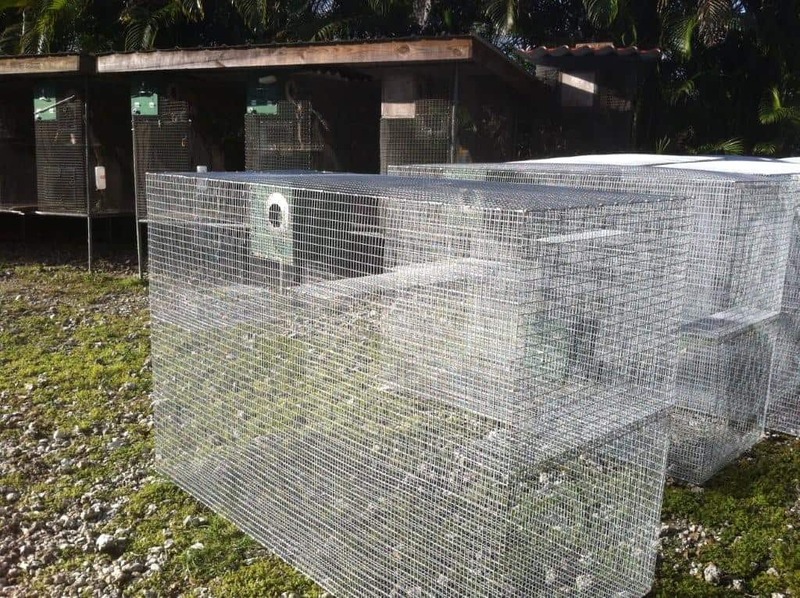 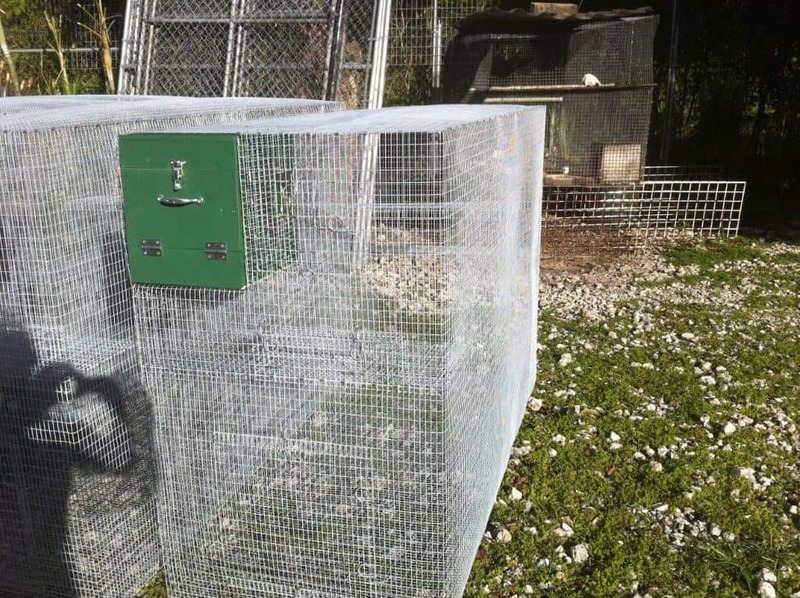 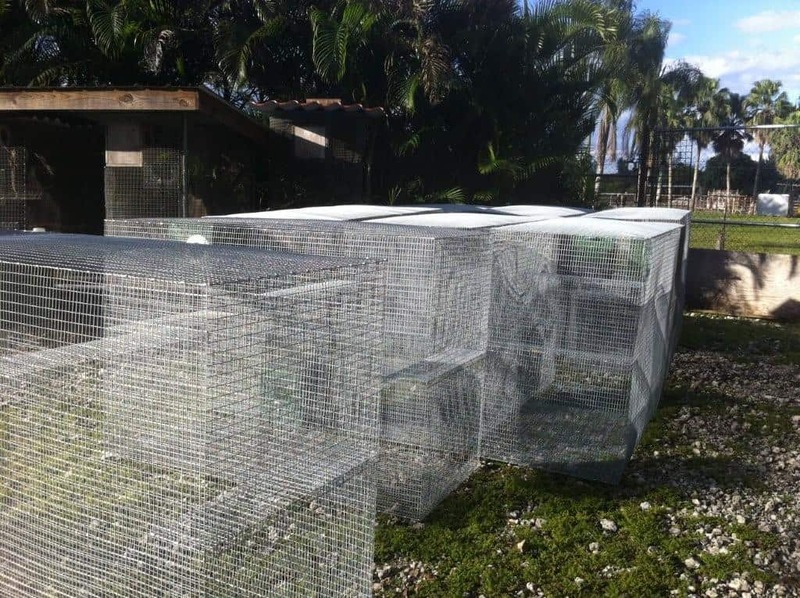 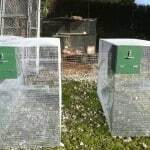 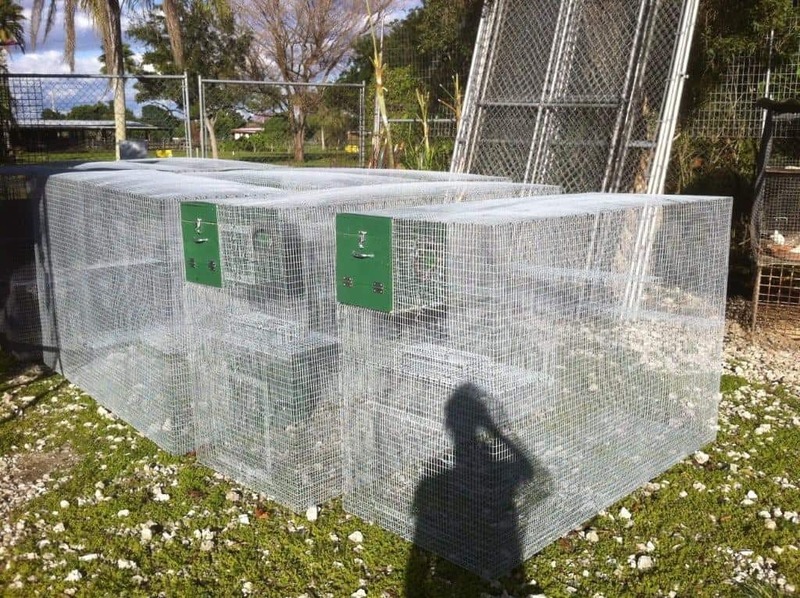 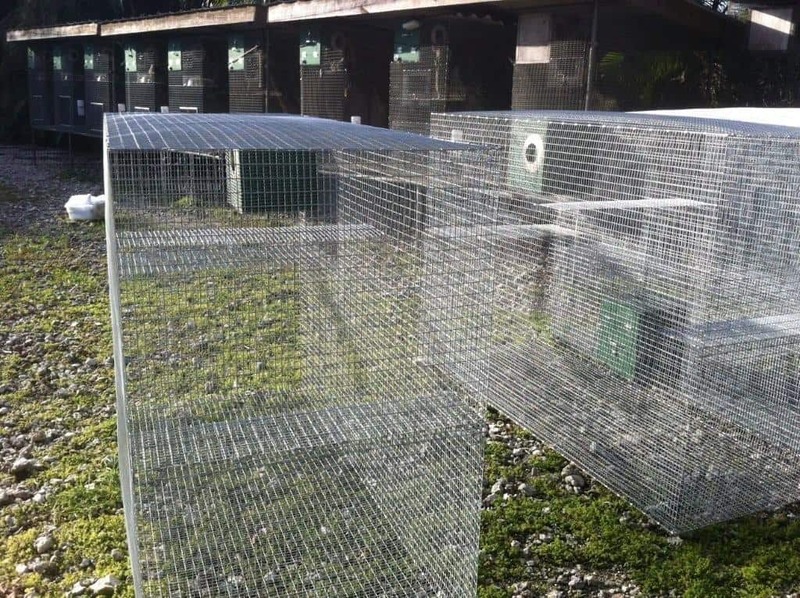 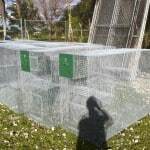 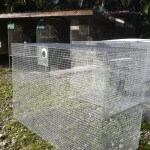 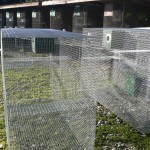 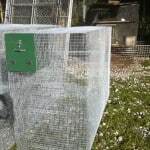 All cages are made of rust resistant galvanized metal wiring and are fully built, ready to use. 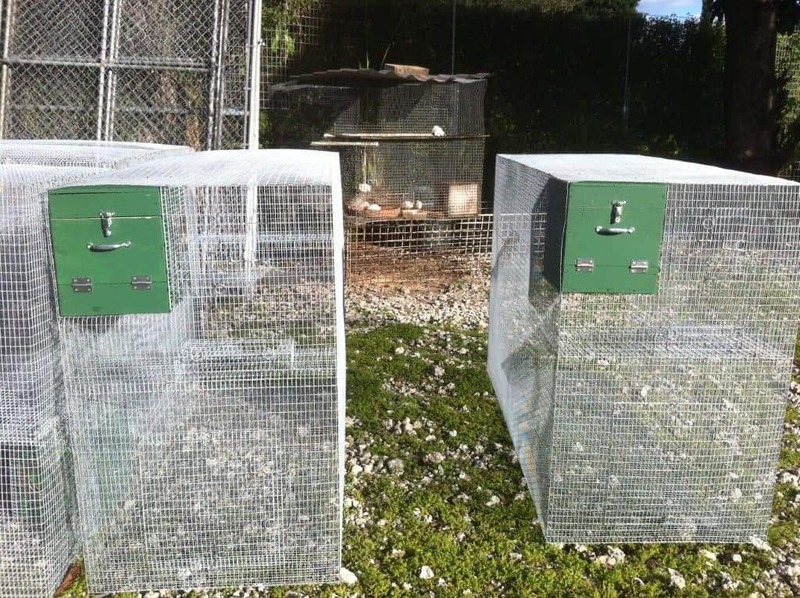 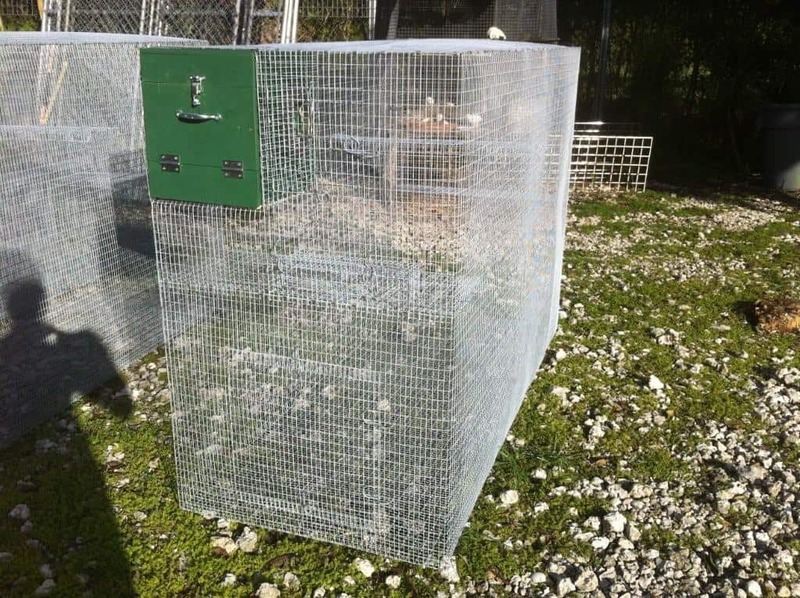 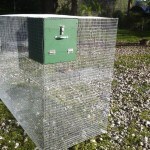 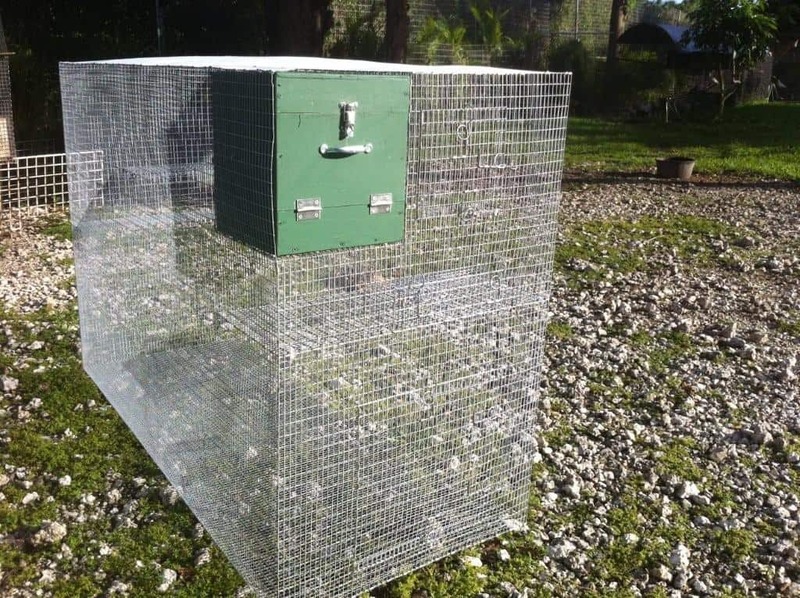 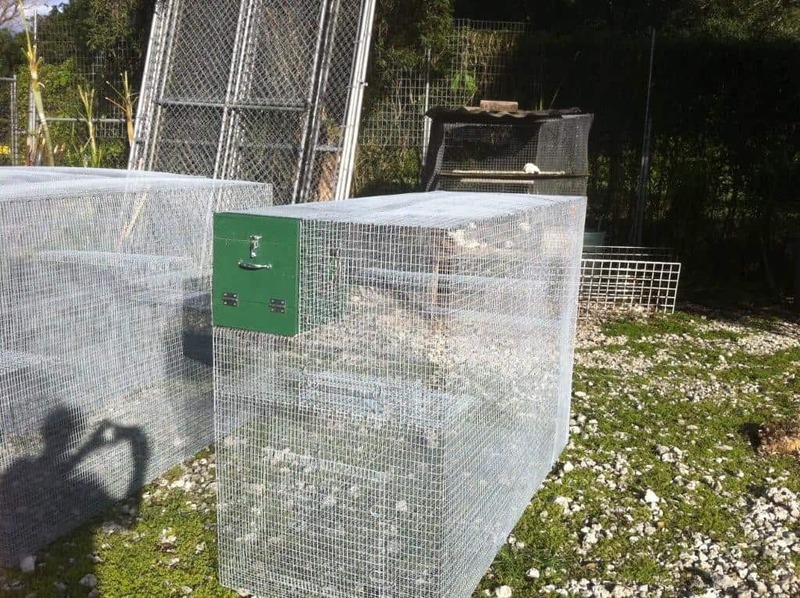 The adult cages come with a wooden nest box pre-installed in the cage. 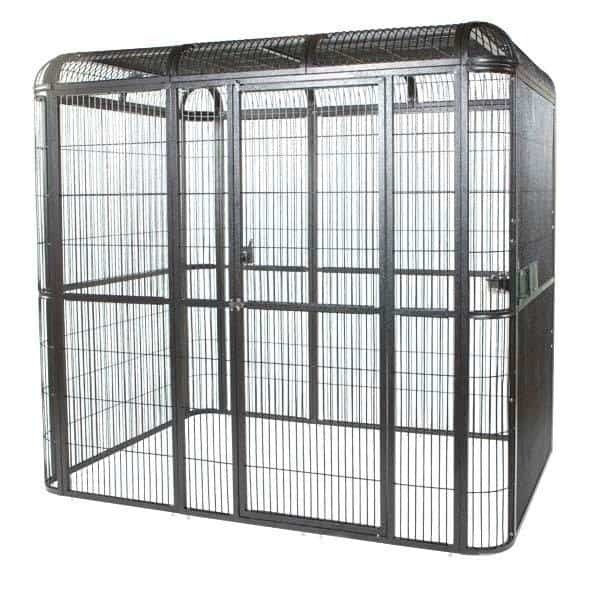 This design is used by our facilities and is proven to provide a comfortable and safe living environment for our marmoset monkeys. 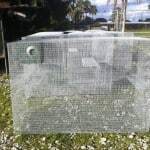 Please contact us for more information on pricing. 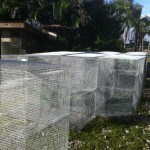 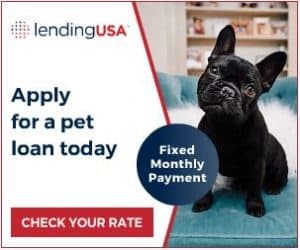 Reach us at 954.708.9441 or visit our contact page and use the contact form to write us a message.